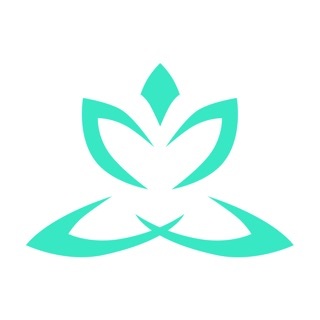 Bringing you scientifically proven tips and ideas to live a happier and more meaningful life through interviews with positive psychology and well-being thought leaders. 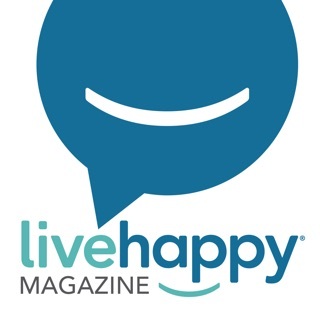 The editors of Live Happy magazine bring you best-selling authors and happiness gurus that share their knowledge on topics such as wellness, gratitude, well-being and mindfulness. 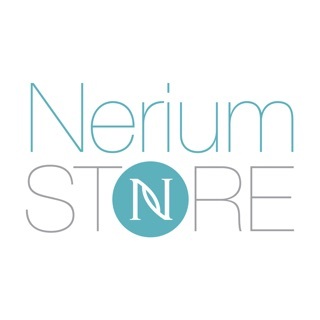 Interviews are conducted with people like Shawn Achor, Michelle Gielan, Dr. Christine Carter, Margaret Greenberg, Dr. Drew Ramsey, Gretchen Rubin, Barbara Fredrickson, Tal Ben-Shahar, Deepak Chopra, Sonja Lyubomirsky, Stacy Kaiser, Darin McMahon, Michelle McQuaid, Fred Luskin, Shani Robins, Kristin Neff, Dr. Rick Hanson, and many more. 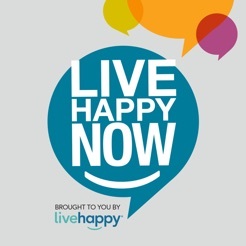 Do you have a question, story, or guest speaker you would like to recommend for Live Happy Now? 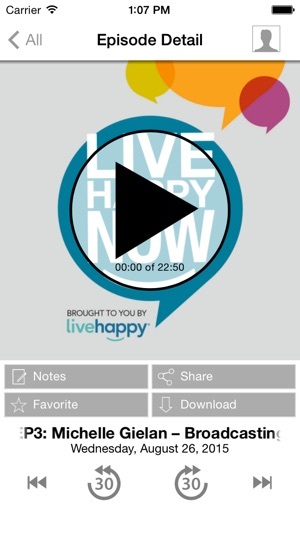 Email us at podcast@livehappy.com. 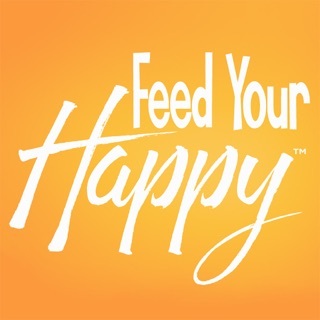 You can also reach us on Twitter at @LiveHappy, Facebook at facebook.com/LiveHappy or on Instagram at MyLiveHappy. 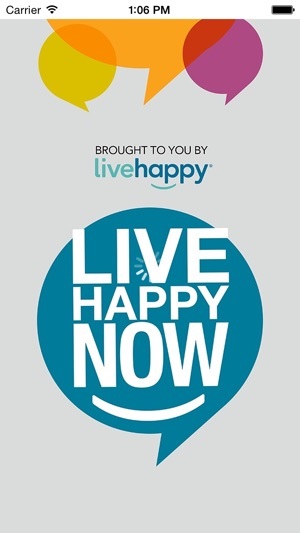 Live Happy Now is presented by our partner, Life Reimagined. We want to encourage you to go to LifeReimagined.org and check out the tremendous resources and incredible processes that they have put in place to help you discover ‘what’s next’ for you. 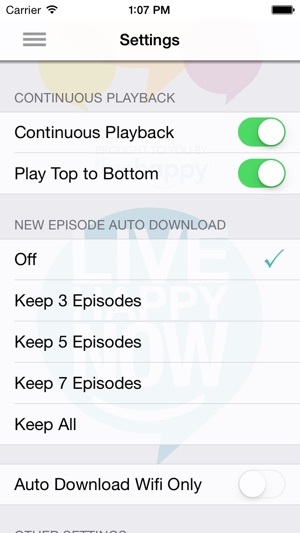 Thank you for downloading this app and supporting the show — you’ll be happy you did! Enjoying the information while driving to and from work. 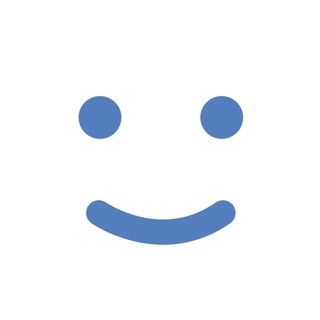 Pumps me up into a positive mood. I am listening to each podcast more than once to really grasp everything I hear. Thanks! It seems there are great podcasts here, but the app keeps crashing on me! 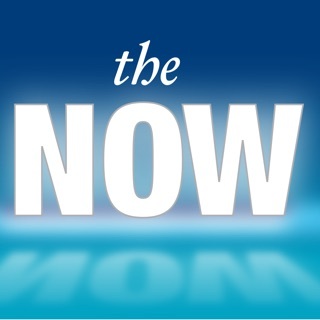 I am halfway through the Christine Carter podcast on unplugging. Is this part of the plan to get me unplugged? Lol Hope it is fixed soon as I would love to continue listening. Loving all these great episodes. 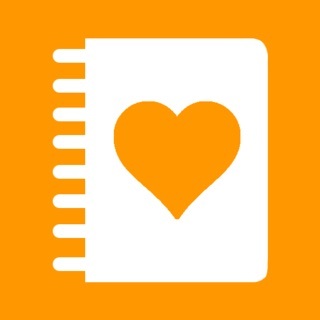 Definitely will help me pursue my own happiness through some great tips!